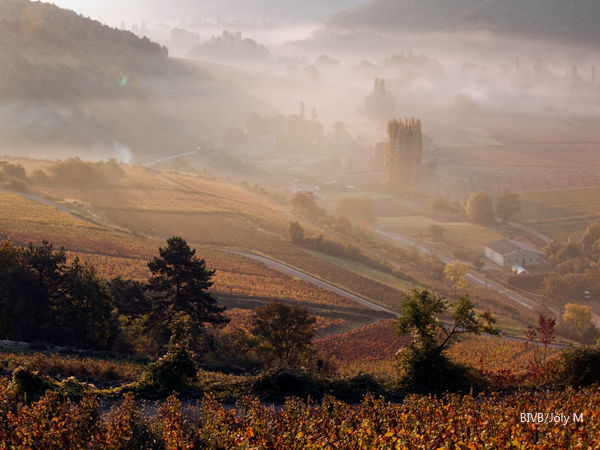 The 2012 Burgundy Briefing Vintage Report is an in-depth assessment of the 2012 vintage on the Côte d’Or. From hail to sun burn it was not an easy season. 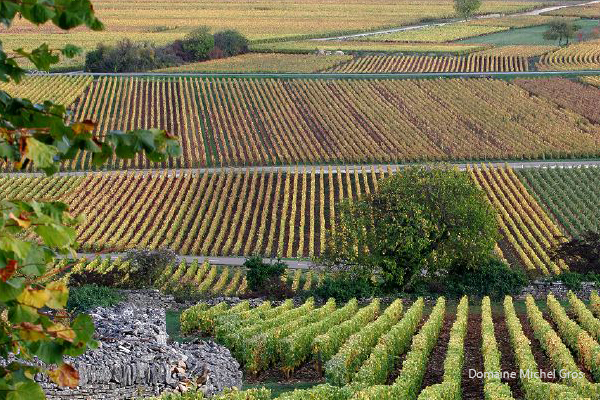 This is a tale of two red vintages; the hail ravaged Côte de Beaune and the Côte de Nuits. As the old vignerons say, “a goût de trop peu,” but where it is good, it is lovely. There are two comprehensivevintage reports, one for red wine another for white, which follow a similar format. They include plenty of contributions from the growers and hence cover 60 pages, however I summarise first with the key facts. 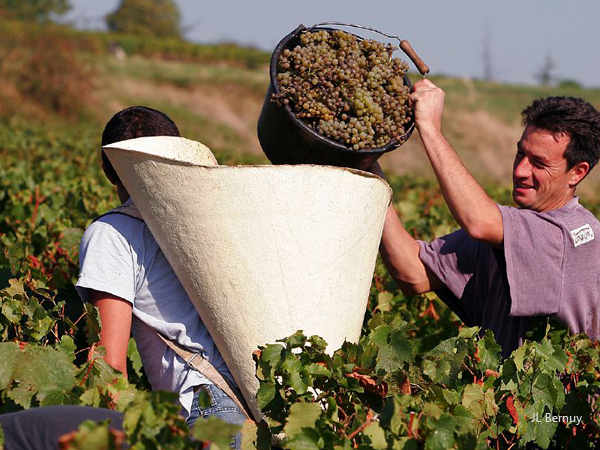 Pricing and the market in and for Burgundy, reflecting the growers’ perspective and my observations. The bulk of the report consists of approximately 280 pages of tasting notes with introductions to each domaine or negoce (90 visits). 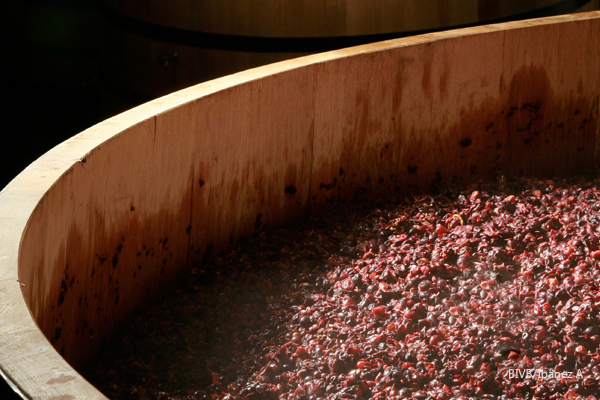 The wines are scored out of 20 and those which stood out in each cellar have been marked with an asterisk. A red and white ‘hit’ lists; my pick of favourites. As usual I like to include some vertical flights of premier cru to consider how past vintages are developing and when it is best to drink them. The highlight for the reds this year was a tasting of 15 vintages of Domaine des Comtes Lafon, Volnay Santenots du Milieu from 1997 to 2011, tasted with Dominic Lafon. I began a review of whites last year, which I have updated in subsequent reports. This year the review was based on the following tastings, which are included in the domaine entry. Domaine Alain Chavy, Puligny-Montachet, Les Folatières 2005 to 2012 (omitting 2006). Domaine Jean-Claude Bachelet et Fils, Puligny-Montrachet, Le Puits 2003 to 2008. This substantial report can be purchased for £65. It will be emailed as pdfs on receipt of payment via Paypal. If you wish to purchase it by cheque or by bank transfer, please contact me by email. The pdfs are sent manually, so please be patient if you do not receive it immediately, particularly in May, June and October when I am in Burgundy.